Electoral agitation on the social networks will be regulated better. This conclusion came to members of the Law commission of Parliament, but also to some experts who attended the hearings today. This was after the commission was empowered to analyze the electoral legislation after the elections in Chişinău were not validated. MEPs believe that the right to free speech must not be limited. "To regulate everything related to social networks in the future. Only here do not need to hurry. 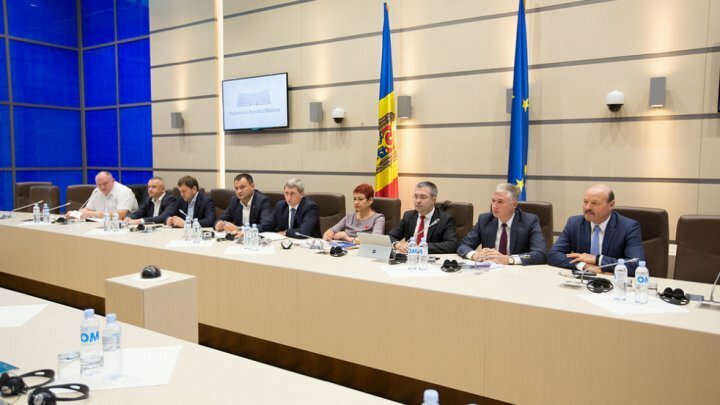 And for the next election we will apply the rule exists, which states that any agitation internet asemelează agitation in print, regulation of Internet should only refer to the financial aspect, "said PDM deputy Sergiu Sârbu. Members of the commission decided to continue these discussions to improve other aspects of electoral legislation. "I came to the same conclusion that the day of silence must be maintained in the Electoral Code. It is an international practice. To be created a subcommittee that after each election cycle to meet to see the problems in the system," said Vasile Bolea, deputy PSRM. And the Central Electoral Commission is to come up with several proposals in this regard. "We started the procedure to precedents that have been registered in Moldova since 1999 in Moldova were registered 33 cases of cancellation of the election," said Alina Russu, Central Electoral Commission. We remind that the new local elections in Chisinau were not validated by court decision, because both electoral contestants were agitated on online networks on the day of the elections.